Get beautiful sofa sets for living room. Sofa sets are the center of furniture arrangement in a living room. They define the very space. So, before buying one, decide on how you plan to use it. 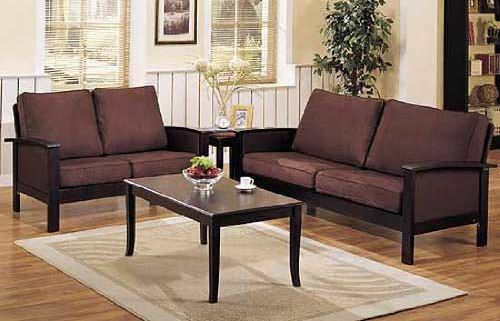 Sofa sets for living room come in many styles, colors, designs, sizes, shapes, and materials to choose from. 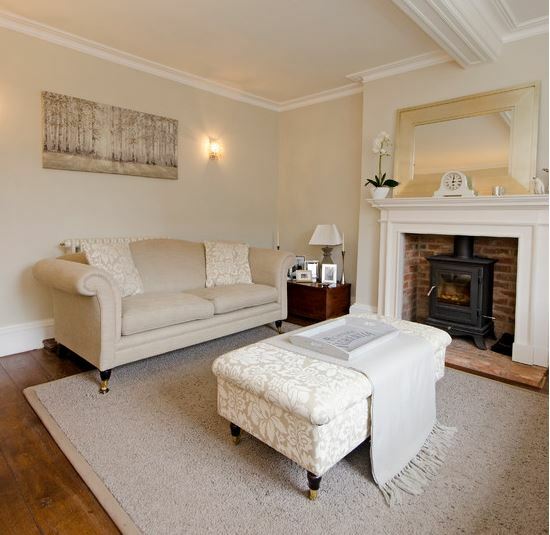 You can opt for modern to traditional to Victorian sofa sets. Buying sofa sets for living room is an expensive affair. It’s a long-term investment for many people. Hence, make sure you buy one that fits your living room style and decor. 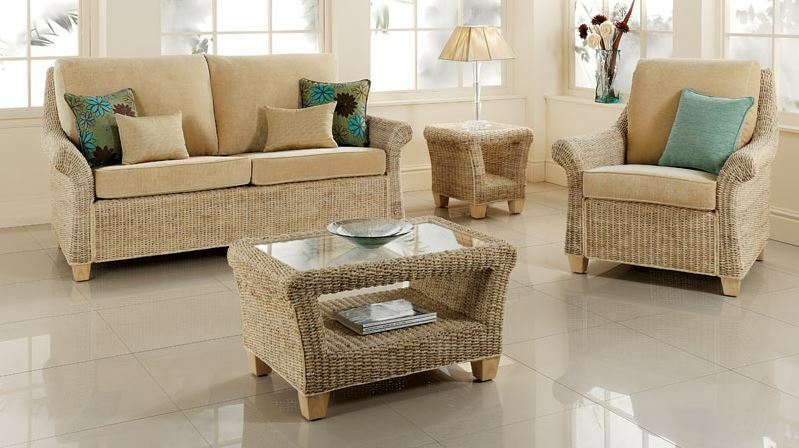 After deciding on the style, look out for some nice sofa sets for living room. A good quality sofa has a sturdy frame and is heavier. The cushions and padding should have dense foam for longevity. And, most importantly it should be easy to clean. Sectional sofas are very popular. 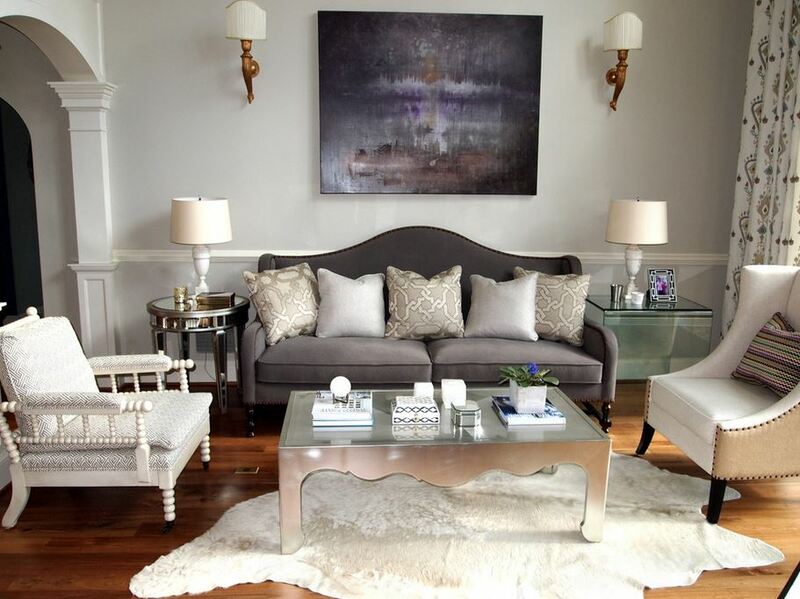 They can easily turn a simple living room into an elegant one. They are cosy and extremely comfortable. 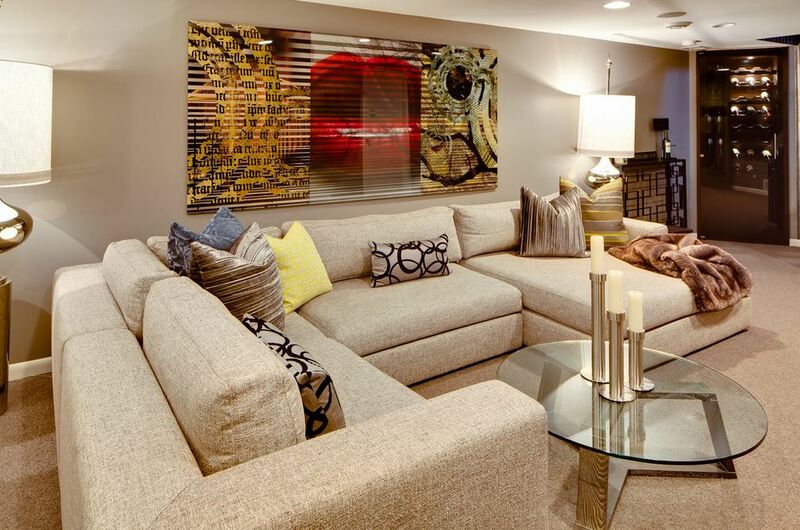 A sectional sofa is made up of multiple pieces and can be arranged in many ways. Most of them have either 3 or 5 piece. The two common arrangements are L-shape and U-shape. These are wooden sofa sets for living room, mostly found in Asian homes. They give a formal look to your living space. The cushions are not attached to the frame, they are detachable. Hence, are easy to clean. Wooden sofa sets have designs and carving on it. 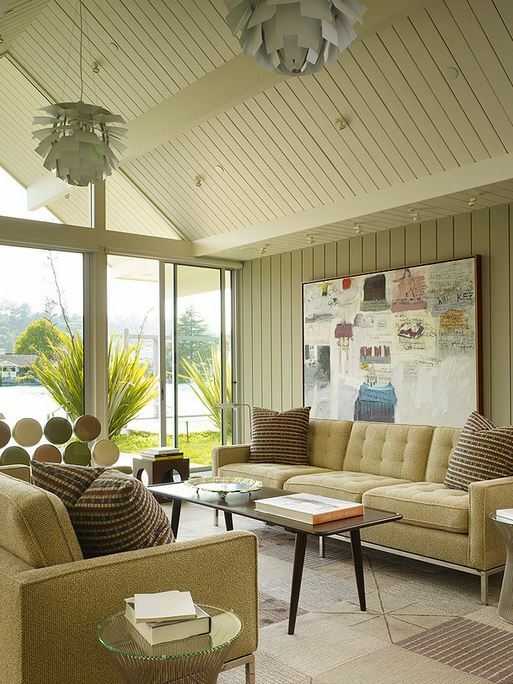 The artful design and wood vary from sofa to sofa. Cane sofa sets are very sturdy. They can withstand extreme temperatures. That’s why they are so popular as indoors as well as outdoor furniture. 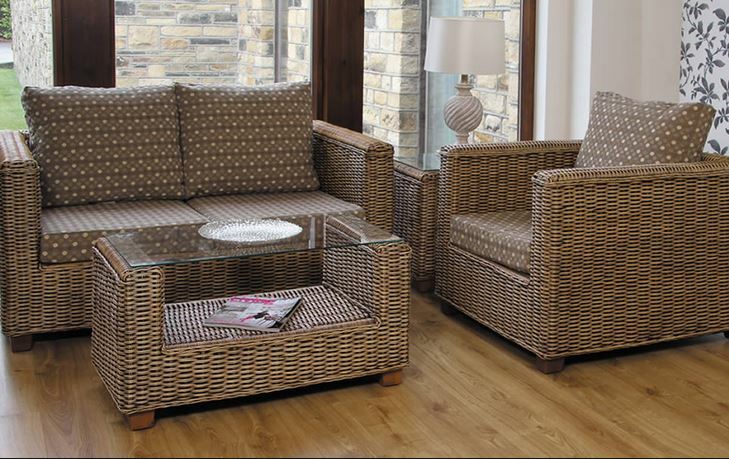 Cane sofa sets have detachable cushions. They add a degree of sophistication into your living room. Lawson sofa sets are designed for comfort. They have a boxy look and are soft and cushy. The back cushions are not fixed into the frame. You can easily recognize a Lawson style sofa because of this signature design element. One can buy Lawson sofa sets in many sizes, colors and materials. 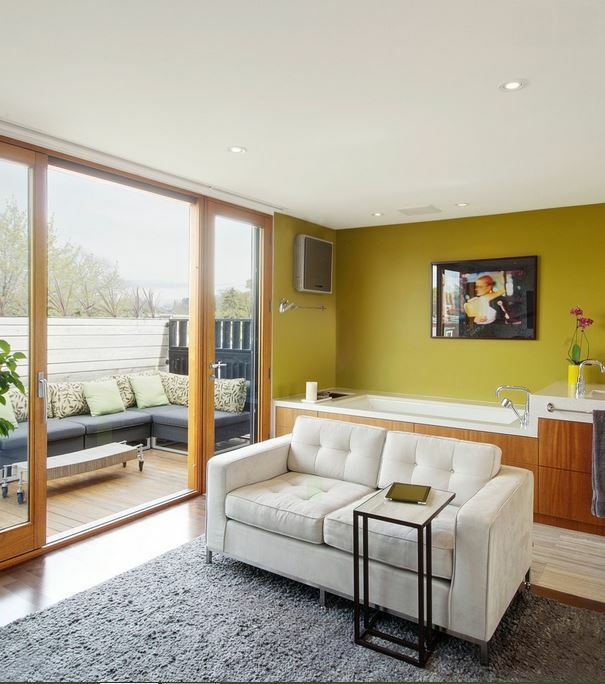 They offer a perfect place to relax and unwind. Chesterfield sofa sets are known for its quilted or tufted look. The arms and back are of the same height. They have tightly tufted and rolled back arms. 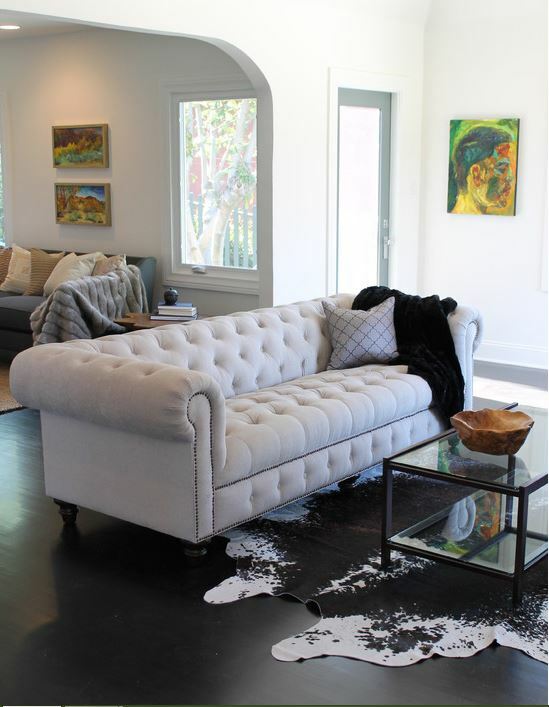 Some Chesterfield sofas have tufted design on only the back and arms. But, others include it on the seating section as well. Get them to create a style statement. Camel back sofa sets look better in formal and traditional setting. It has a tight back and shallow seating. 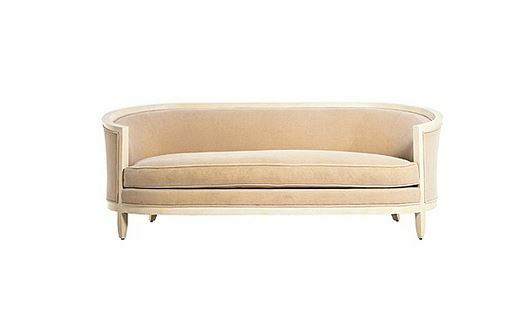 Camel back sofas have a curvilinear shape. The back is higher in the centre and descends towards the arms. Cabriole sofas are known for their rounded look and exposed wood frame. The back and the arms are of the same height. Arms are often curved inward creating a long line from arm to arm. They have wood trims and curved legs. 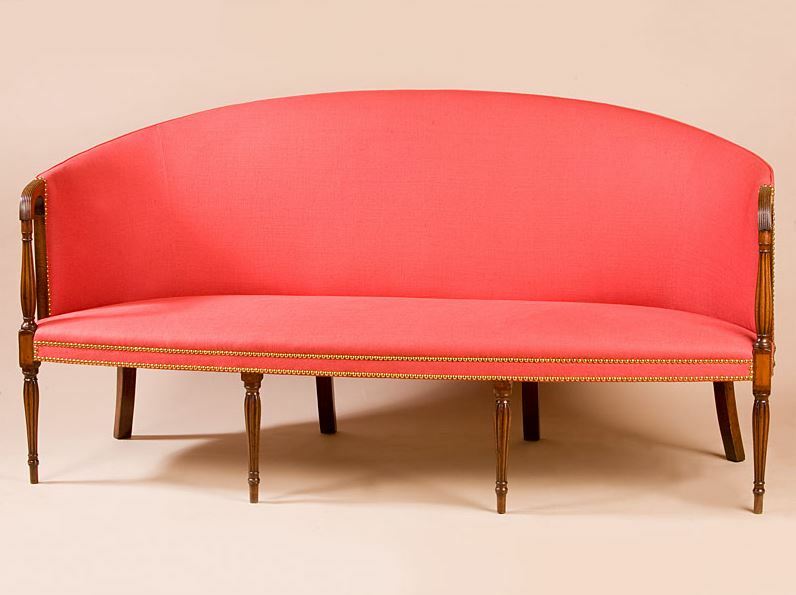 This is an 18th century, Neoclassical-style sofa. 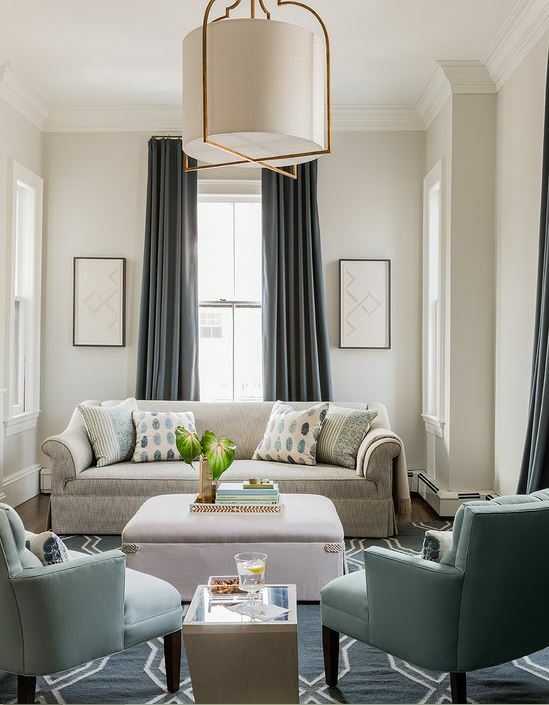 They are elegant and graceful, and can easily blend into contemporary as well as traditional interiors. Loveseat is a collective term given to all kinds of sofas that are meant for two people. Like sofas loveseat too come in many styles and designs. They are not used as center piece but are a part of living room set up. 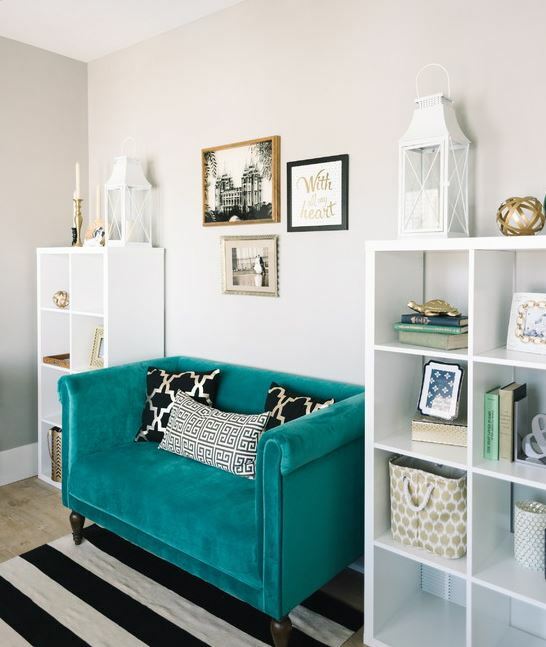 They are also used in the bedrooms for creating a cozy seating nook. 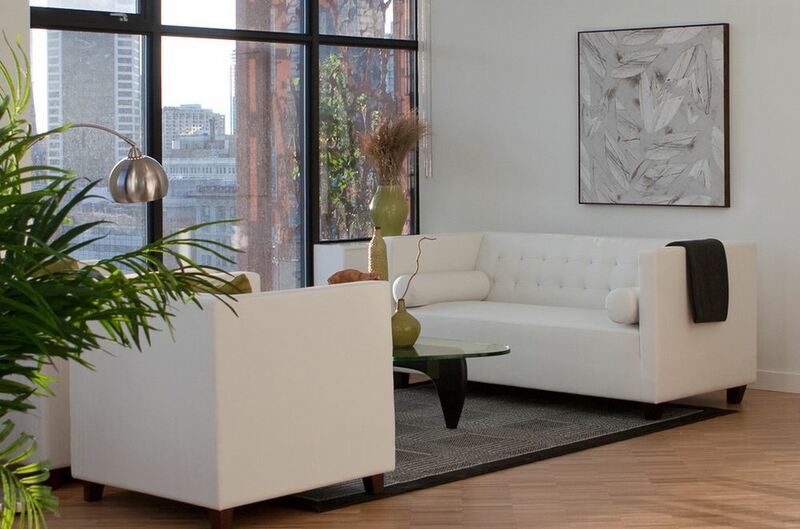 Tuxedo sofa sets have clean, neat lines. The back and the arms are of the same height. The back is firm and the arms are straight or slightly flared. 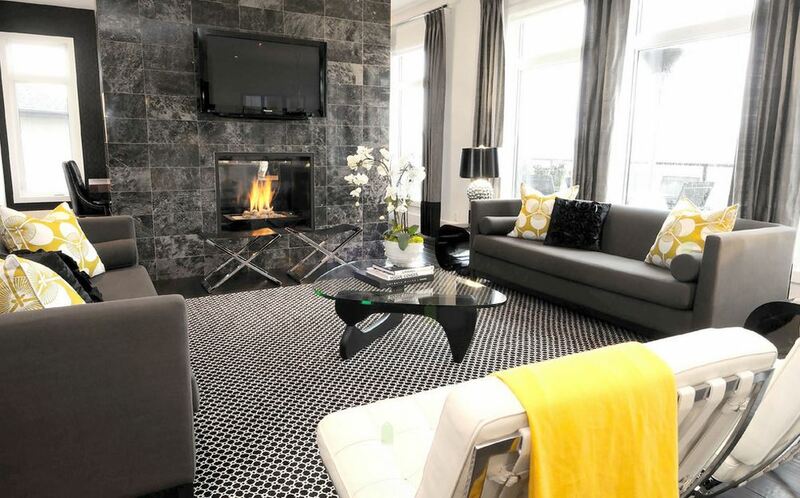 Tuxedo sofas are perfect for a modern living room set up. They look smart and cool. The main feature of English sofa is a low rolled back arm. The upholstery on the backing is tight and slightly rolled back. The seat cushions are tight but comfortable. They have small legs and are on caster. English sofa sets can fit into any kind of living rooms. 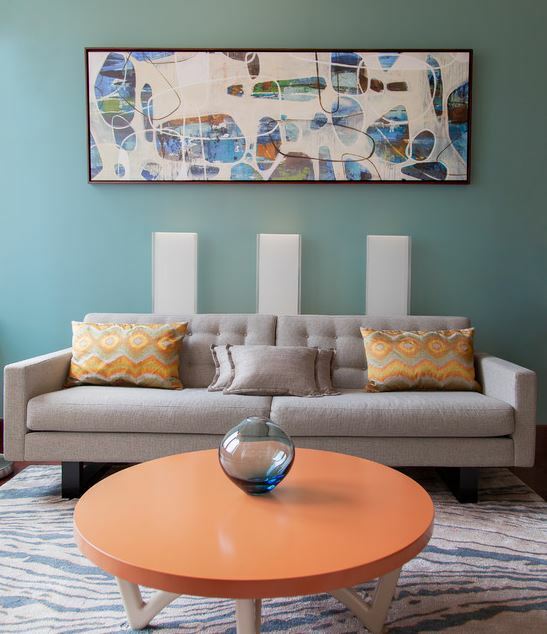 Modern mid-century sofa sets for living room have a streamlined form. They are made up of straight, clean lines and simple squared design. 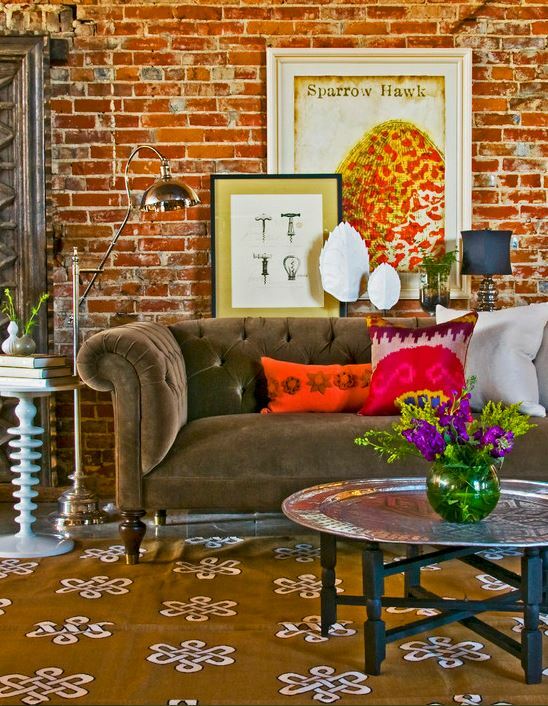 These sofas are chic and comfortable. They have solid, sturdy legs that are often low and square. Bridgewater sofas have low set back arms. The back is higher than the arms with loose, comfortable cushions. 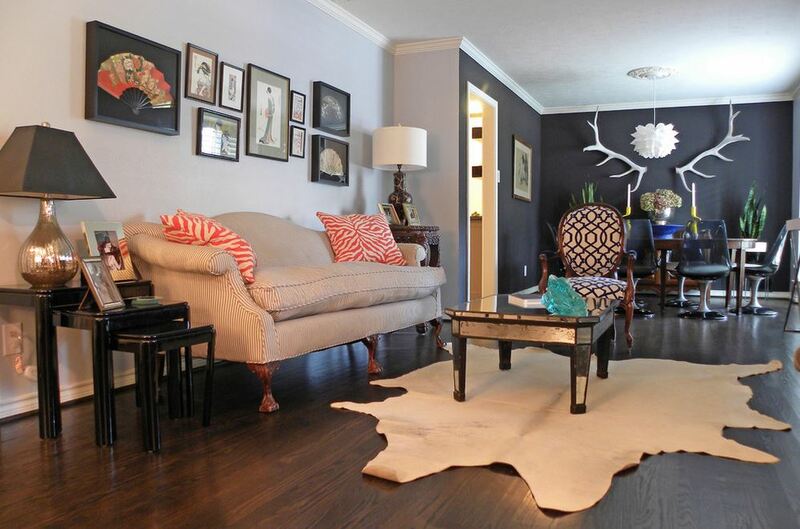 They are usually skirted and offer a casual look to your living room. This entry was posted in Living Room, Living Room Designs and tagged Bridgewater, Chesterfield, Contemporary Living Room Furniture, Couch, Different Design of Sofa Sets, Different Kinds of Sofa Sets, Different Sofa Sets, Different Sofa Sets for Living Room, Different Types of Sofa Sets, Lawsons, Leather Sofa Sets, Living Room, Living Room Furniture, Living Room Furniture Designs, Living Room Furniture Designs India, Living Room Furniture Ideas, Modern Living Room Furniture, Modern Sofa Sets, Sectionals, Small Living Room Furniture, Sofa Set Designs, Sofa Set Designs for Living Room, Sofa Set Designs for Small Living Room, Sofa Set Designs in India, Sofa Set for Living Room, Sofa Sets, Sofa Sets Design, Sofa Sets for Drawing Room, Sofa Sets for Home, Sofa Sets for Living Room, Sofa Sets for Living Room in India, Sofa Sets for Small Living Room, Sofa Sets in India, Sofas, Traditional Sofa Sets, Upholstered Sofa Sets, Wooden Sofa Sets by Homemakeover. Bookmark the permalink. satisfying article you have!!! Thanks for sharing.